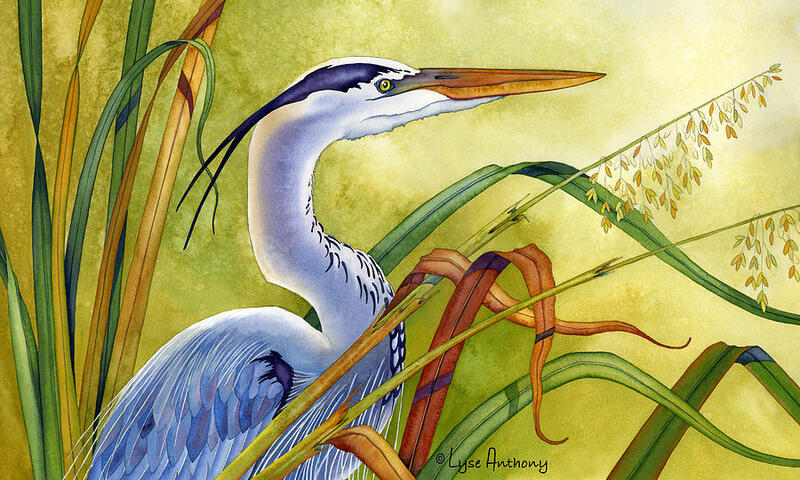 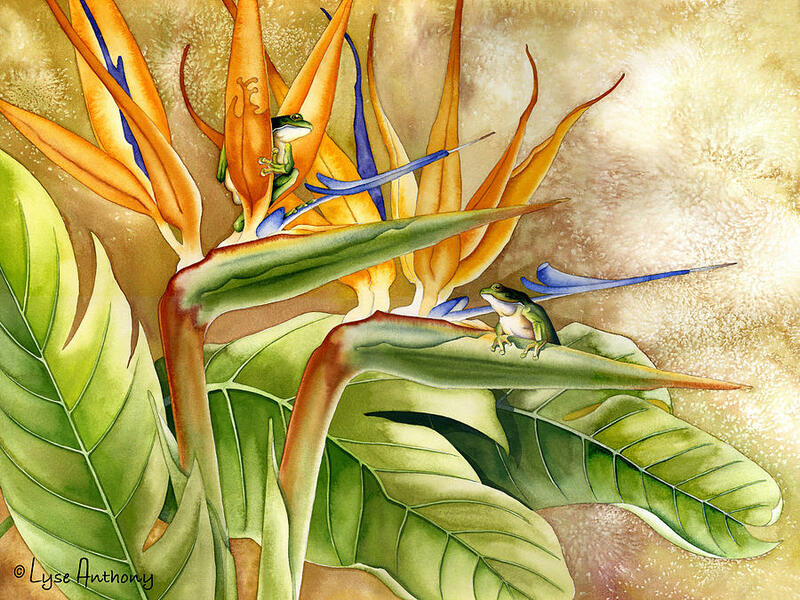 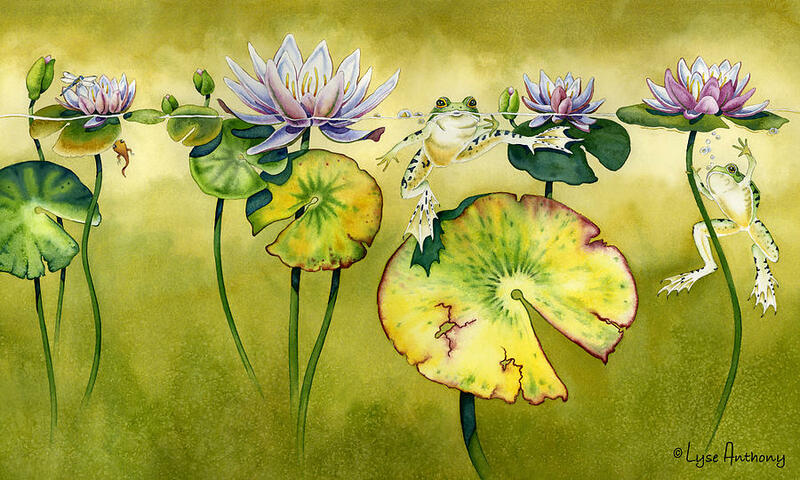 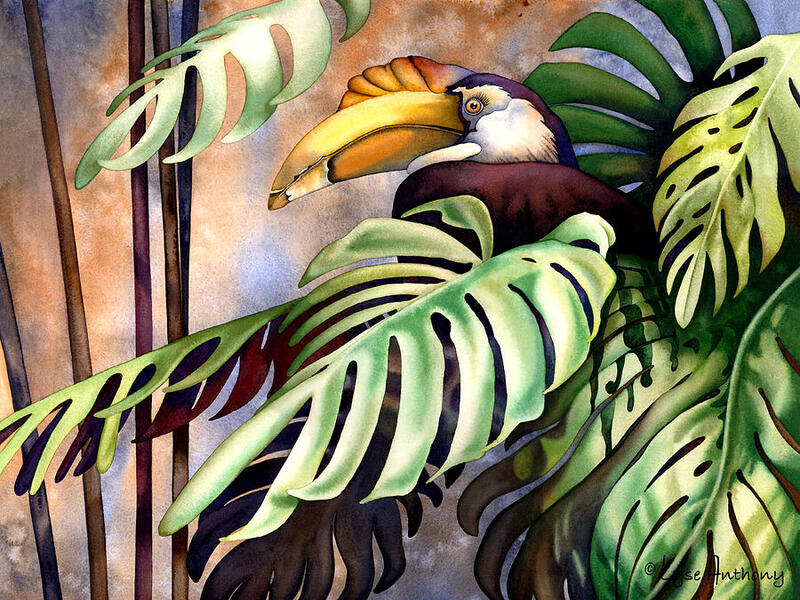 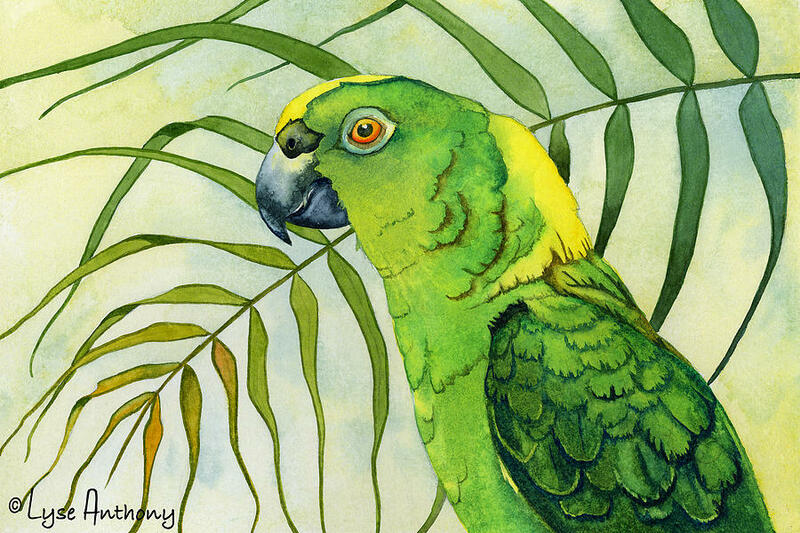 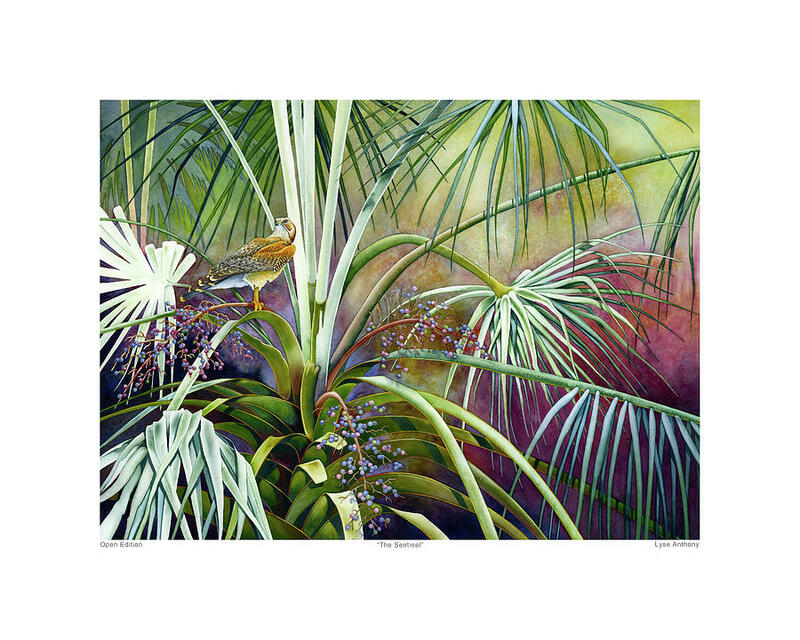 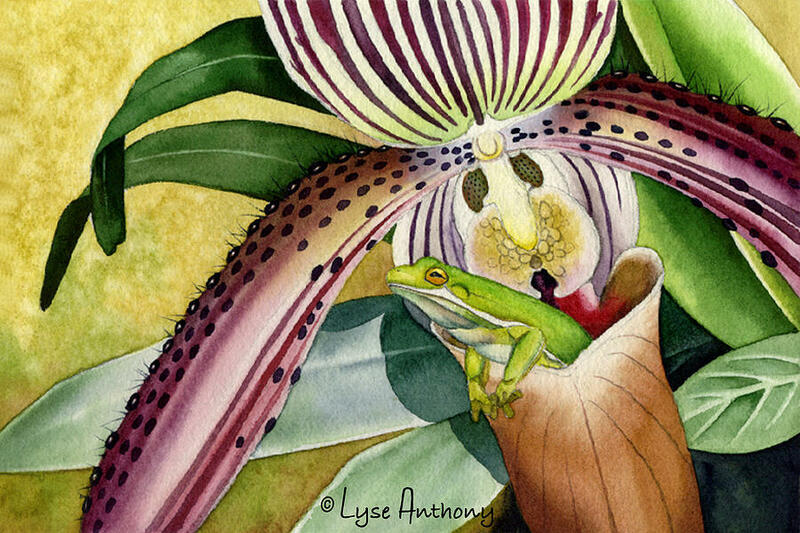 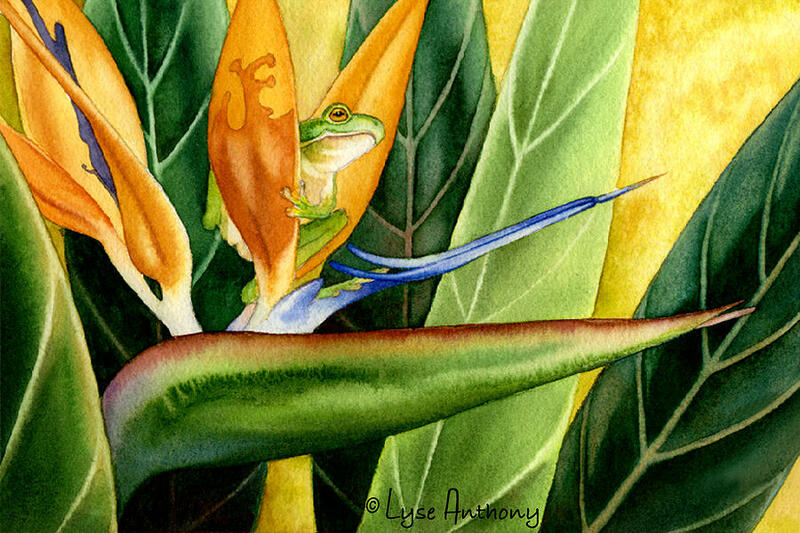 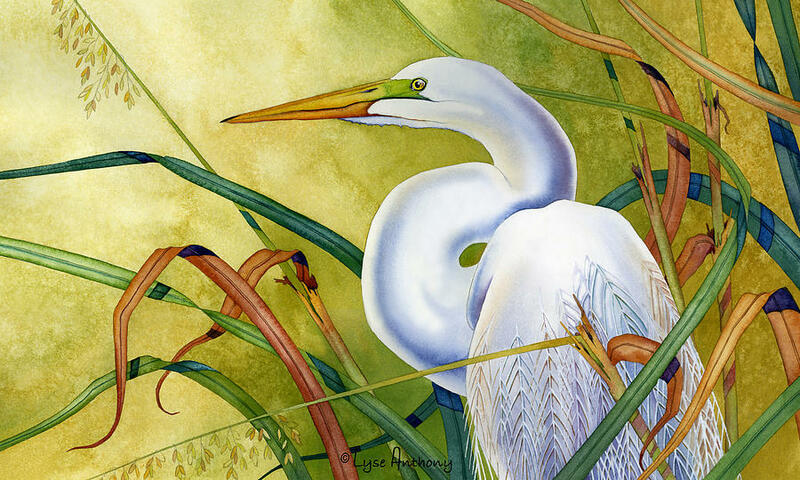 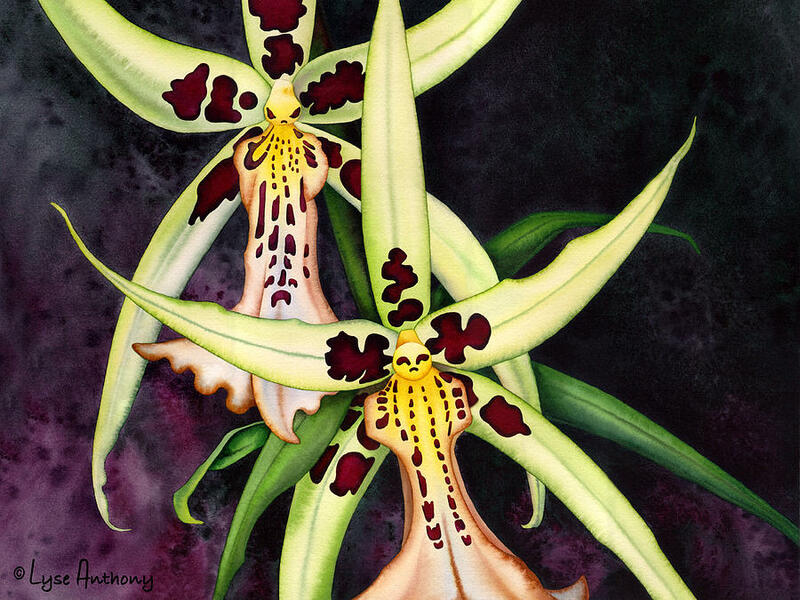 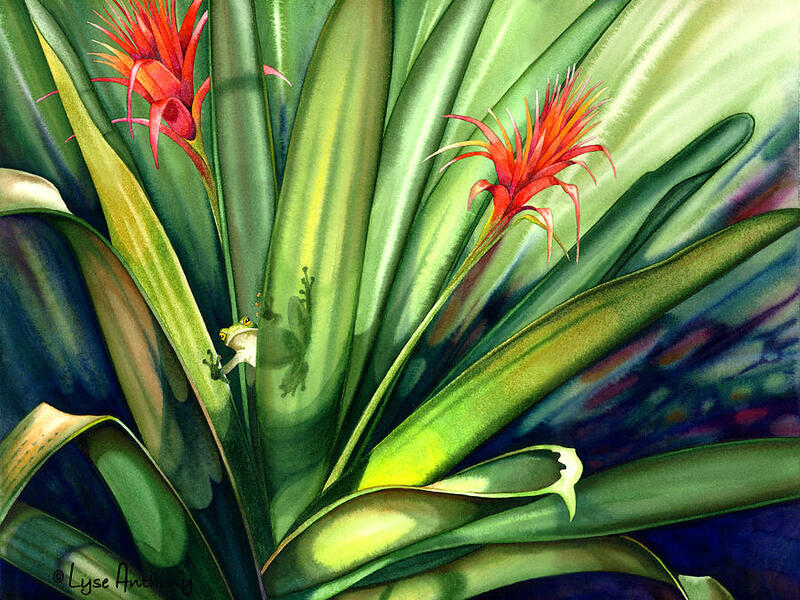 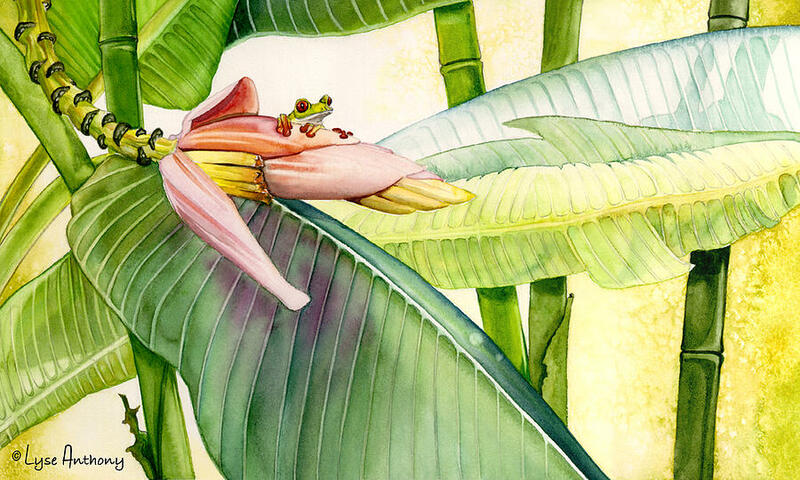 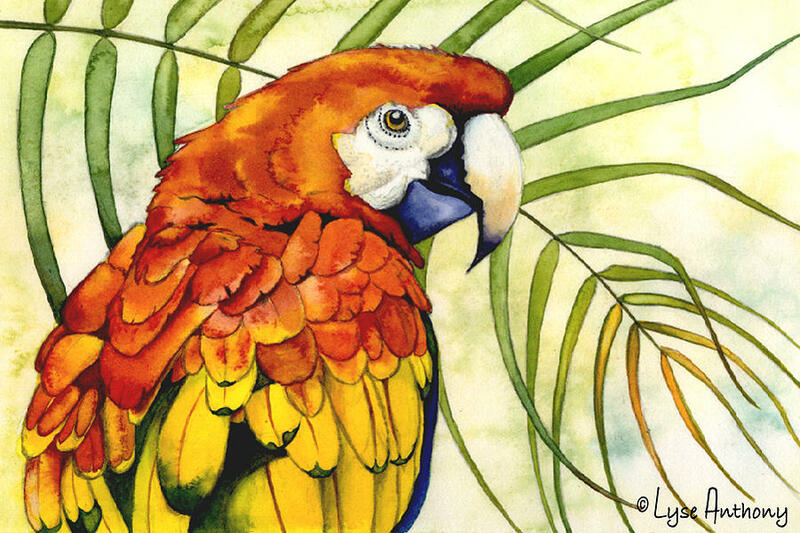 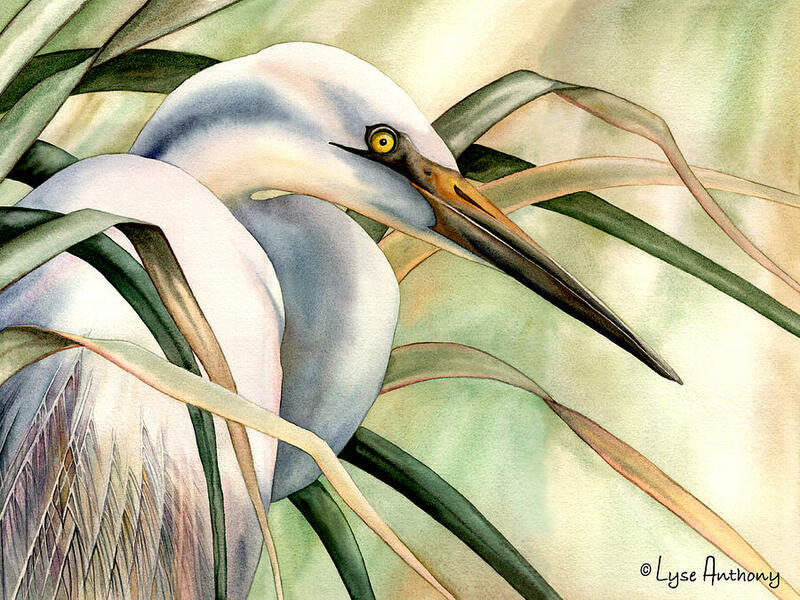 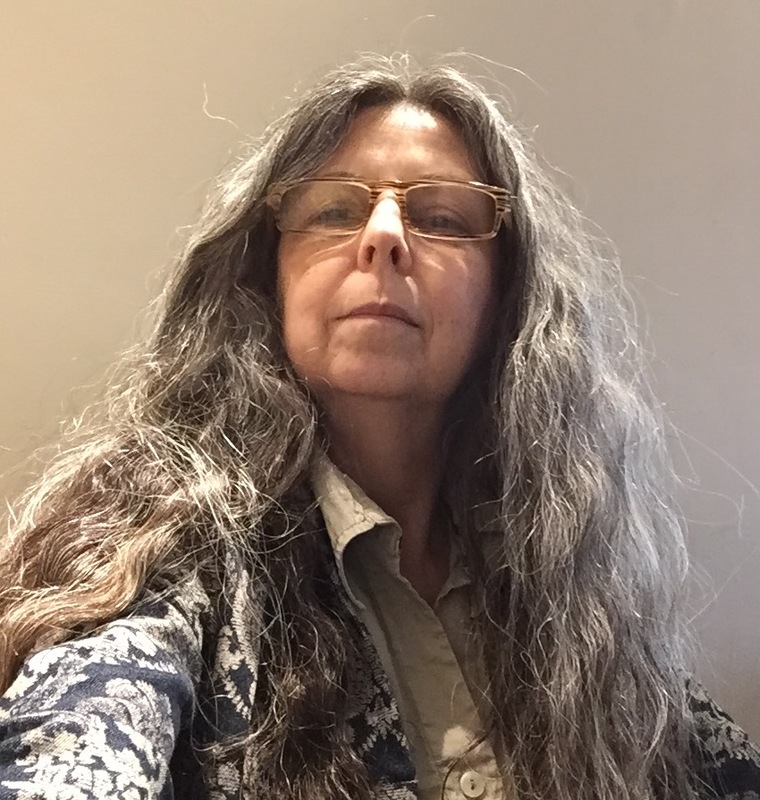 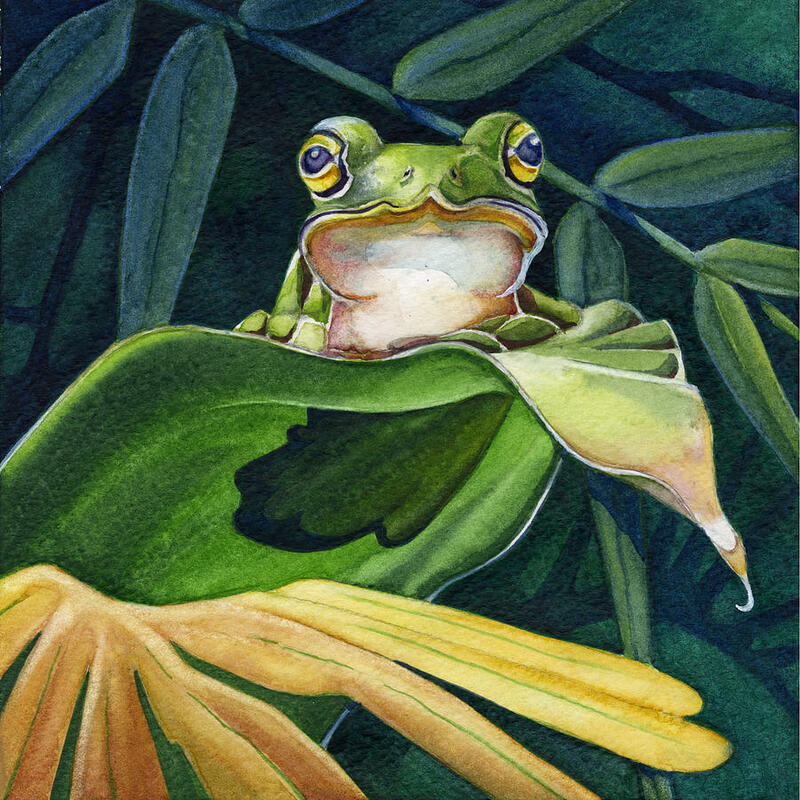 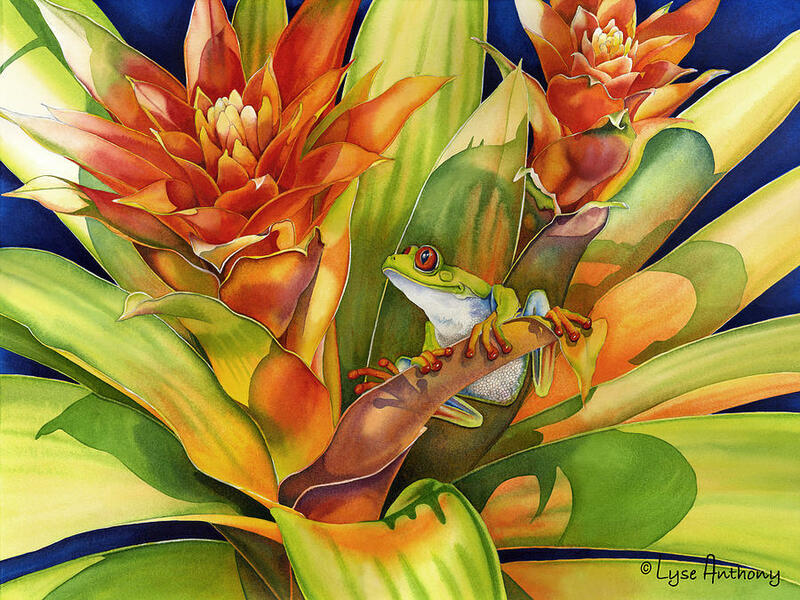 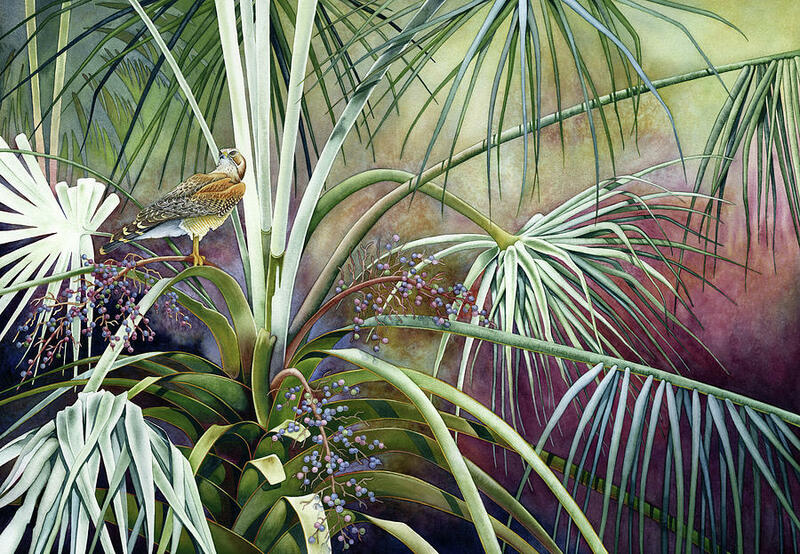 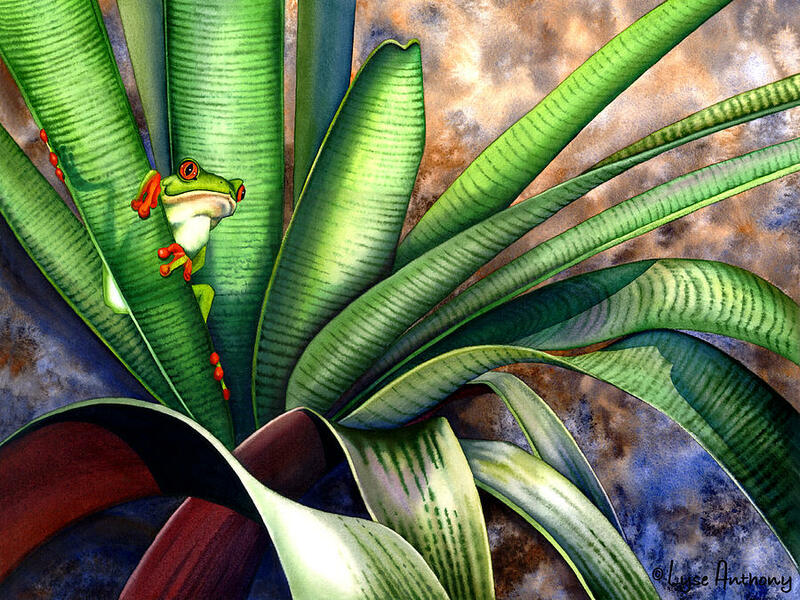 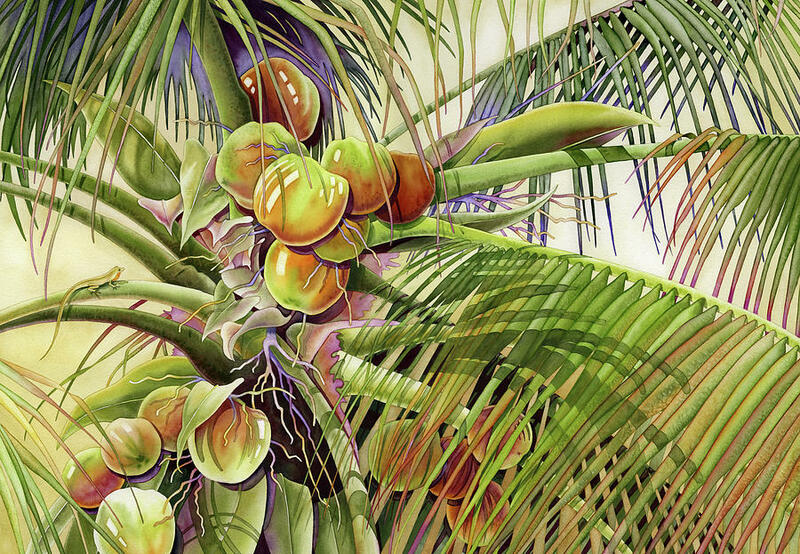 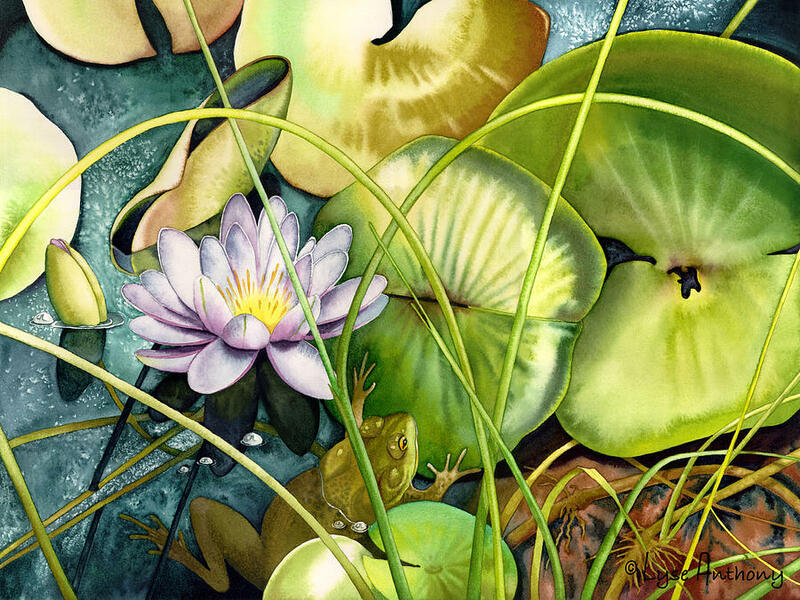 A love of nature and concern for wildlife are the driving forces behind Lyse Anthony�s art career. 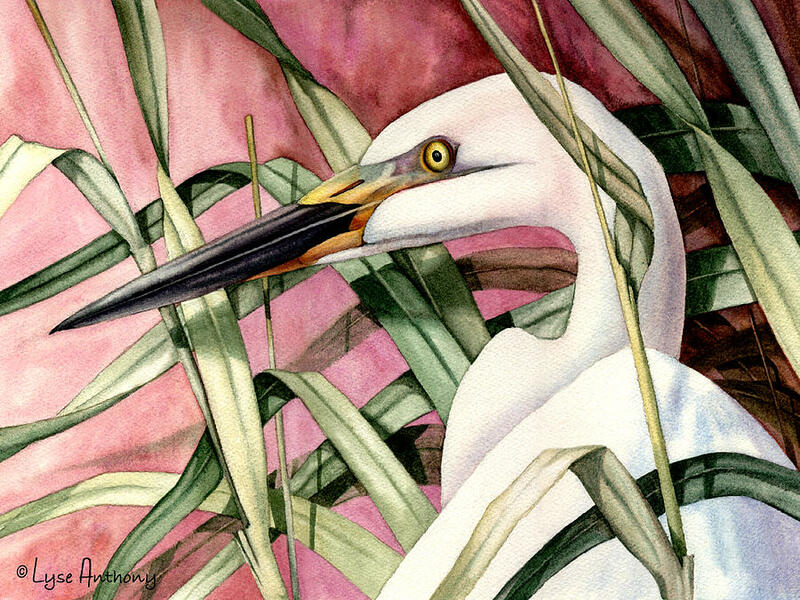 Most of her works emerge from experiences during field trips, when she feels inspired to preserve and share a compelling moment. 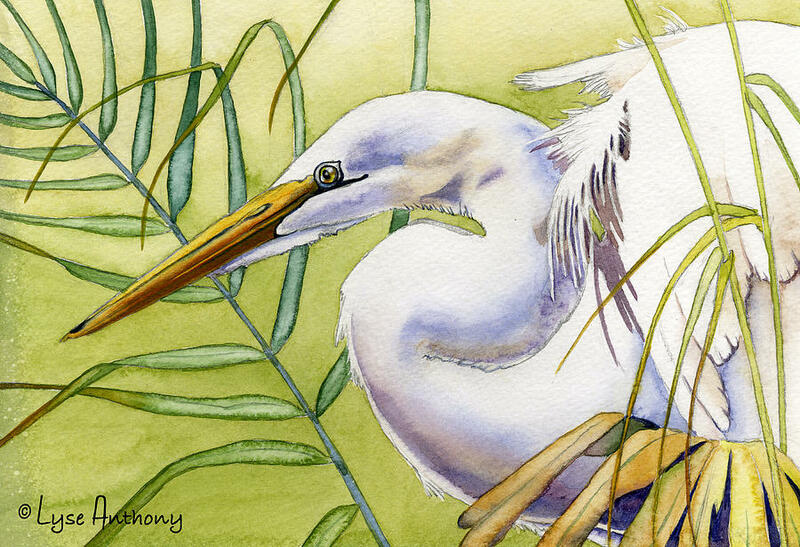 Fascinated by the fluid properties of watercolors, Anthony has developed an artistic style that melds superb technical skills and rhythmic composition with a keen eye for value and color contrasts.